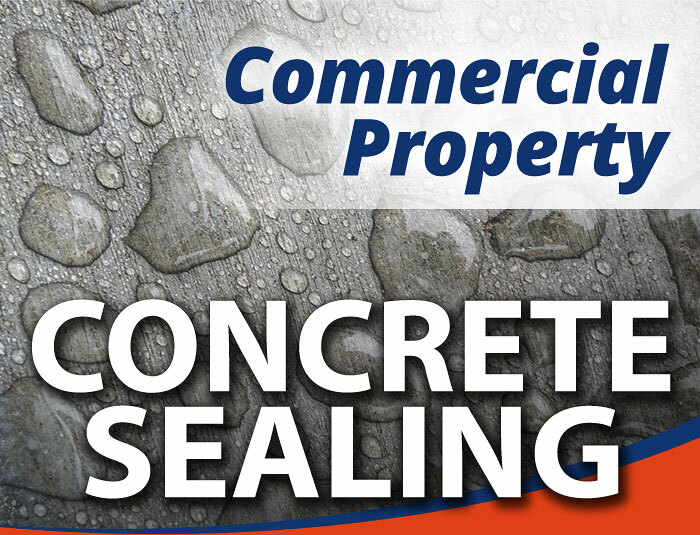 Keeping your business property’s concrete surfaces clean does wonders for its appearance, but it doesn’t protect against costly structural issues like cracking, warping and pitting. 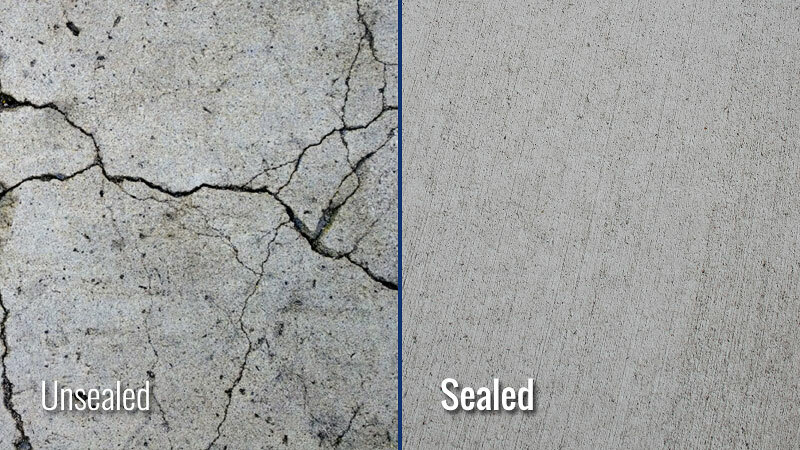 Concrete Sealing gives surfaces like entrance areas and sidewalks an impenetrable layer of protection against the elements to prevent water absorption and damage due to freeze/thaw cycles. Our sealing service is ideal for a variety of hard surfaces, including Poured Concrete, Decorative Concrete, Brick Pavers, and Masonry. The naturally porous and absorbent qualities of concrete, brick and stone surfaces leaves them wide open to a whole host of structural issues. 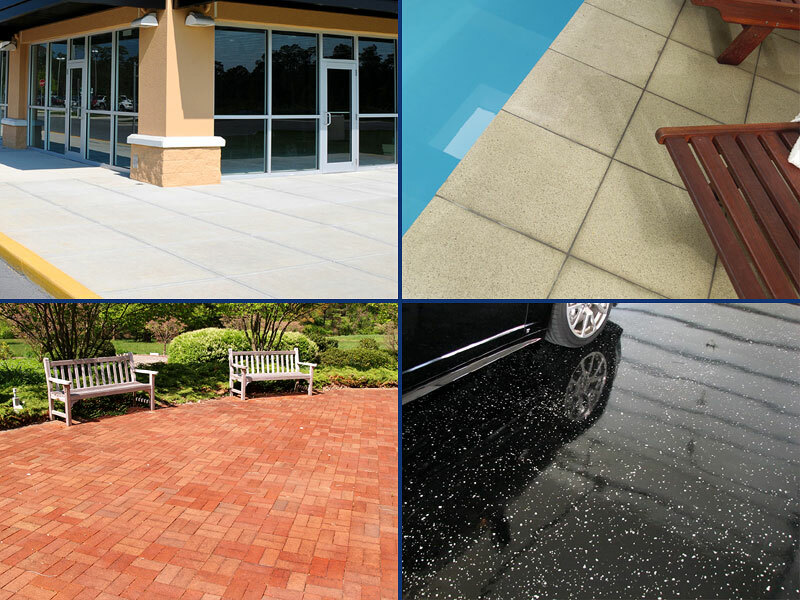 HurriClean can help you protect your bottom line and lengthen the lifespan of your commercial property’s concrete surfaces! • Interior Floors & more! • Salt Damage & more! 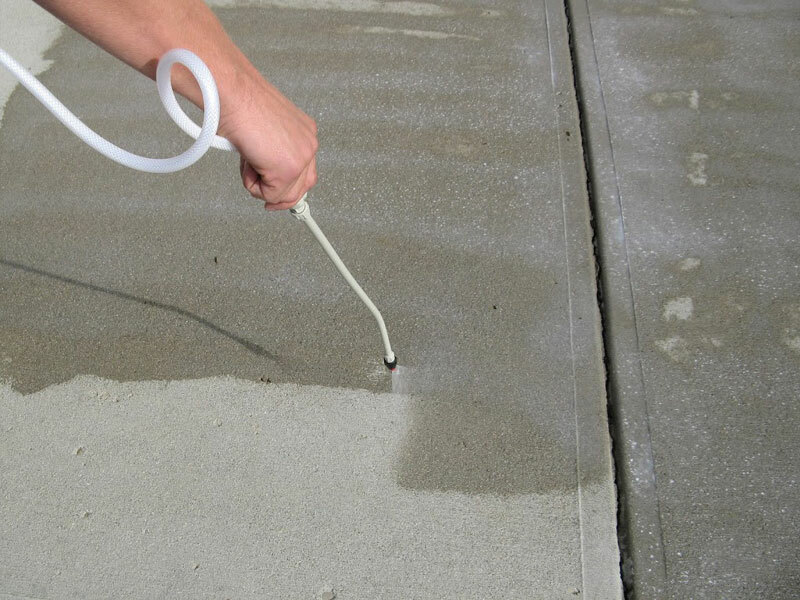 PENETRATING SEALER: Ideal for high traffic exterior areas such as concrete sidewalks and parking areas. 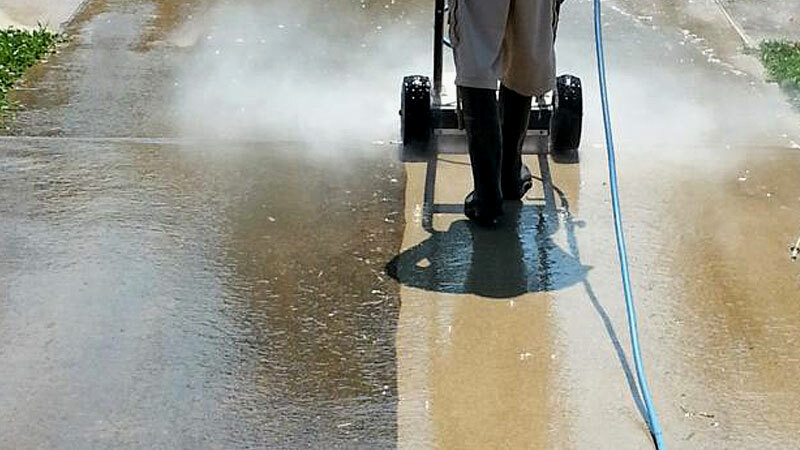 Great for areas exposed to vehicle traffic and de-icing salts. CONCRETE GRADE PAINT: Perfect for exterior surfaces like porches, patios or foundations not subject to vehicle traffic, but where a specific color is desired. 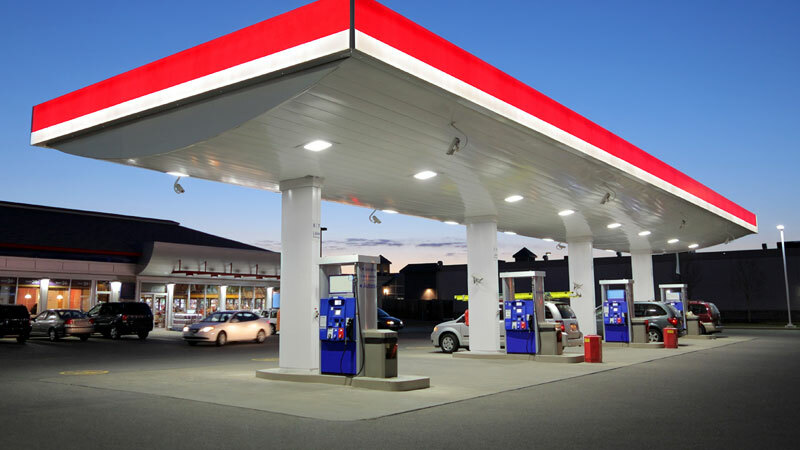 EPOXY COATING: An attractive choice for garage & showroom floors subject to vehicle traffic. Colors, styles and finishes available. ACRYLIC COATING: Gives surfaces that luxurious “wet” look. Ideal for interior concrete floors found in retail stores and bars. Excellent longevity and stain prevention. 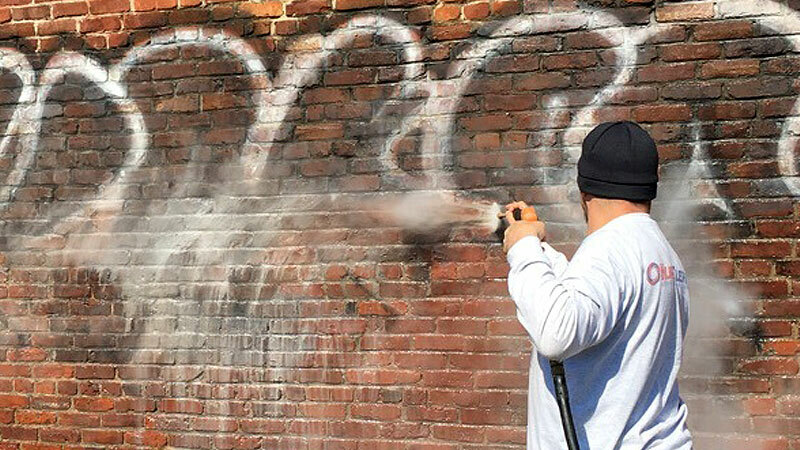 If your Louisville, KY business property is the victim of unsightly graffiti, you just want it gone – fast. 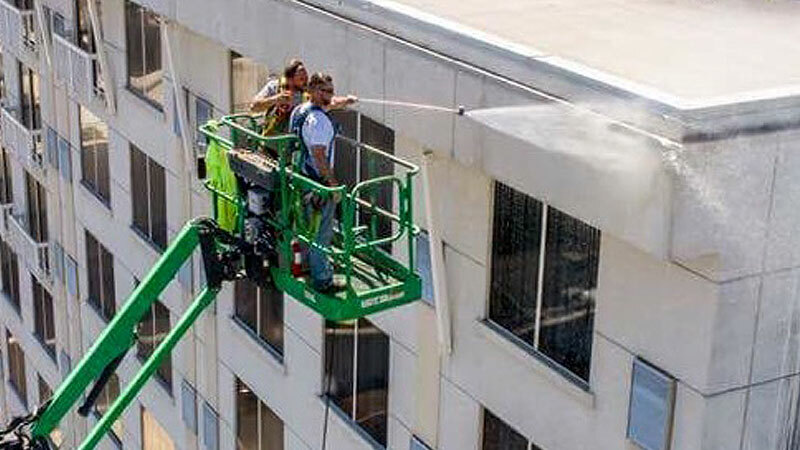 Our professional Graffiti Removal service is available 24/7/365!